The Related Group is doing what we all thought impossible: making Florida even better. And they’re taking some notes from Toronto’s book, too. Carlos Rosso is president of the condominium development division at The Related Group — the guys who’ve brought you some of the most bright and brilliant towers in the Sunshine State — and when he was in Toronto this spring, he couldn’t help but notice that we’ve kind of nailed the condo living thing. 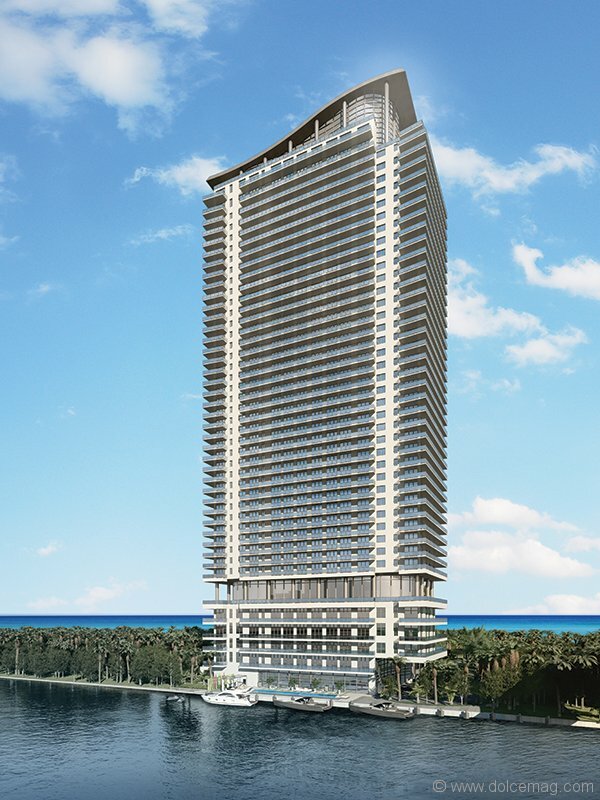 While The Related Group has already started working their way toward that goal by erecting a series of condominiums that are as beautiful as they are functional, their latest developments promise to be the biggest yet. 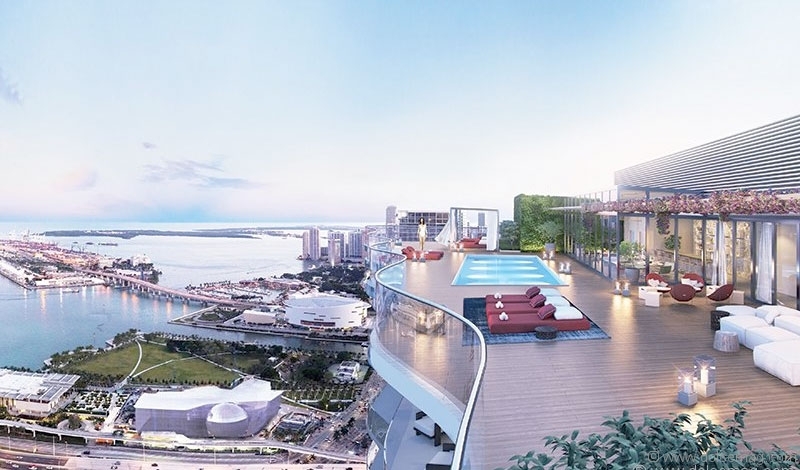 There’s Residences by Armani/Casa, a project that The Related Group is collaborating on with Dezer Development and, of course, the legendary Italian fashion house, set to open in 2018. 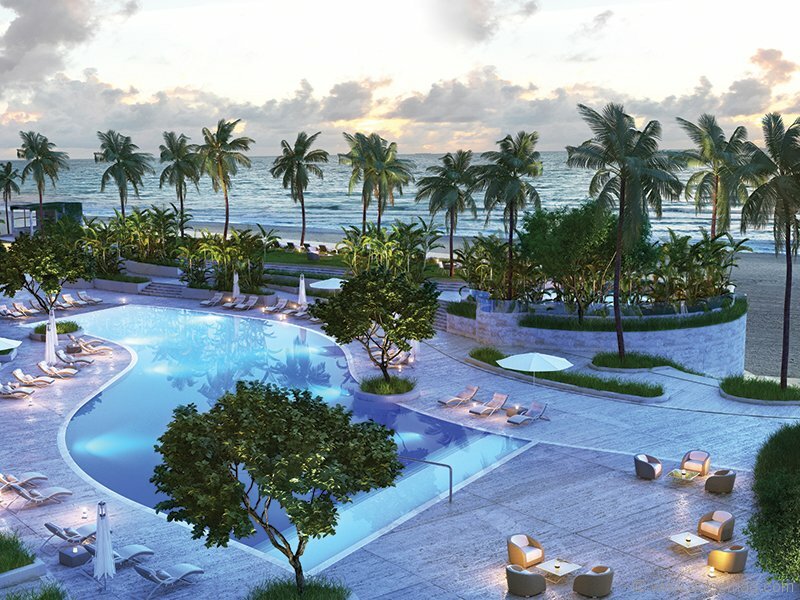 Then there’s Hyde Beach House in South Florida’s Hallandale Beach, a hip new movement that fuses the sleek luxury of condominium living with a natural, beachy lifestyle, set for 2017. 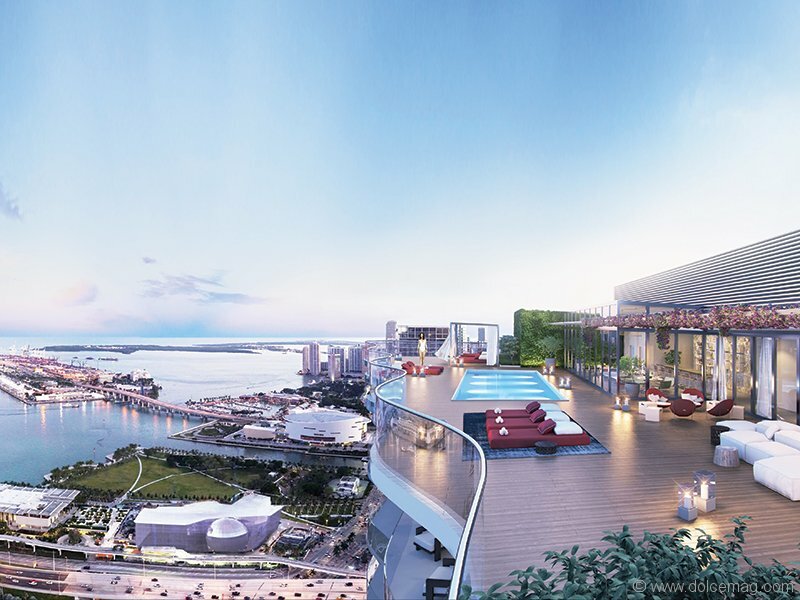 But the art-infused Auberge Miami in the city’s booming arts and entertainment district is one tower on the rise that Rosso is particularly proud of. 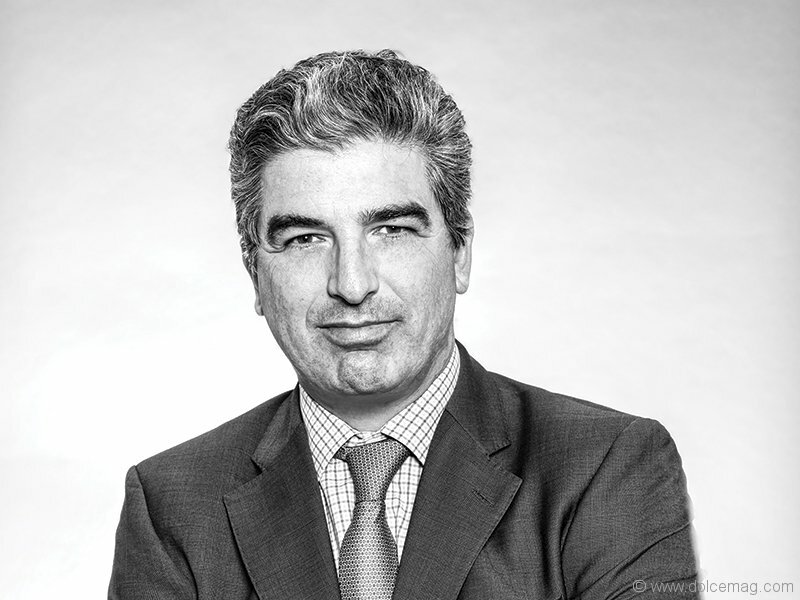 When asked what else this year will look like for The Related Group’s condominium development division, Rosso explains that while he’s very much at home building up the South Florida skyline, he does have his eye on the ever-evolving real estate landscape of the Great White North. Fingers crossed that if he does plant some design-forward towers in our territory, he brings that sweet Florida sunshine with him.